Last minute vacation package deal from Turneffe Island Resort offers guest a romantic getaway with private villa and island time with your significant other. (TRAVPR.COM) USA - February 14th, 2018 - HOUSTON – Your significant other means the world to you; why not show them your love runs deeper than the Great Blue Hole this Valentine’s Day? Turneffe Island Resort, a private island oasis made for adventure seekers is making that surprise-last minute Valentine’s gift an easy choice by launching a limited-time only travel sale for the lovers’ holiday. Spread across 14 acres, this hidden gem island located at the southern tip of the Turneffe Atoll offers guest unparalleled scuba diving, snorkeling, and fishing experiences. On reservations booked this week only (February 14th – 16th) for travel in April or May of 2018, Turneffe Island Resort is offering a complimentary honeymoon package upgrade on all 7-night private villa bookings. In addition to access to your own private paradise, guests’ 480 square-foot villas are decorated with rich mahogany and teak wood and feature a private outdoor shower and direct beach access with views of the Caribbean Sea. The Valentine’s Day special promotion gives anyone booking a 7-night stay free access to the honeymoon package. 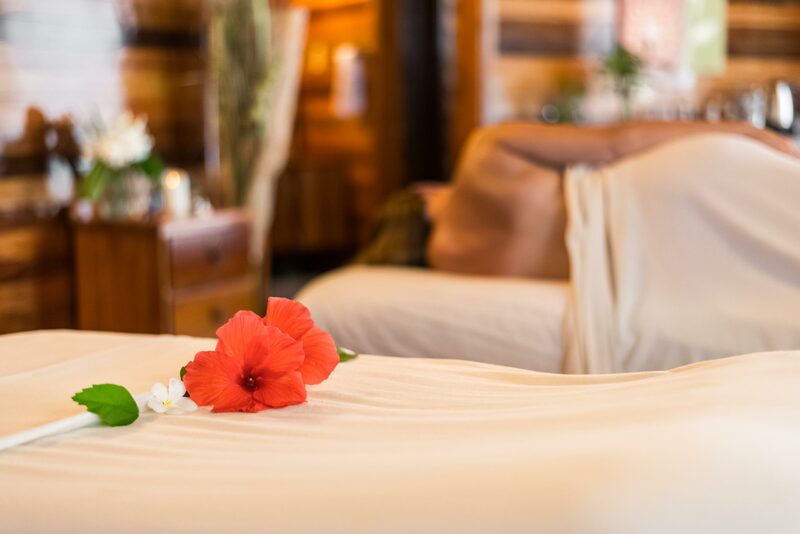 In addition to adventures in scuba diving, fly fishing, boating and snorkeling, the upgrade adds on a spa treatment for two, one breakfast in bed, one private dinner, and a bottle of champagne plus fruit platter upon arrival. In today’s always-on world, it’s more important than ever to take time to disconnect from the outside world and spend time with those who matter most to you. 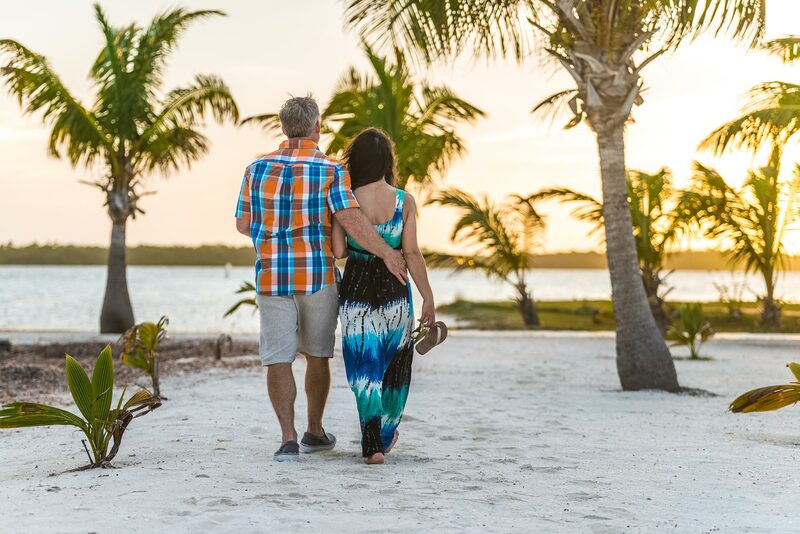 Take advantage of Turneffe Island Resort’s Valentine’s Day promotion to dive into a romantic getaway or reel in some quality time with your special someone. Travel dates for this promotion are limited. 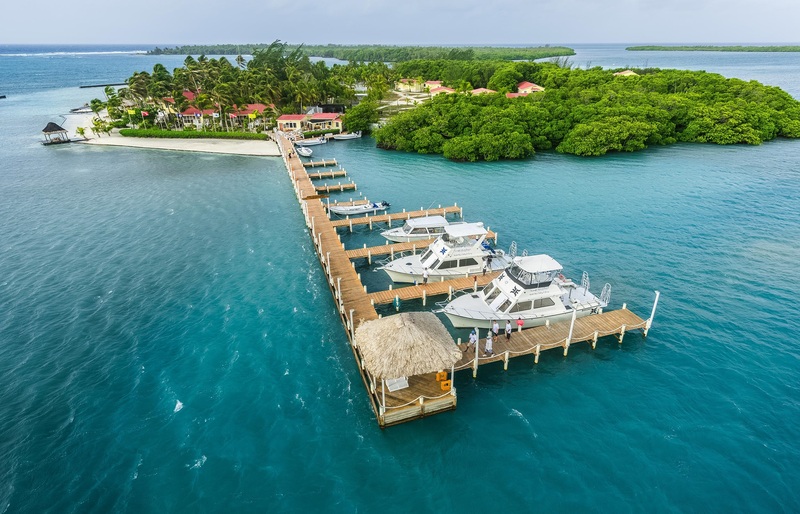 For more information, visit the Turneffe Island Resort Promotions website or book directly by calling the main office at 1-800-874-0118 or 1-713-236-7739. For more information on Turneffe Island Resort or to book your trip, visit http://www.turnefferesort.com/ or follow us on social: Facebook, Instagram and Twitter.